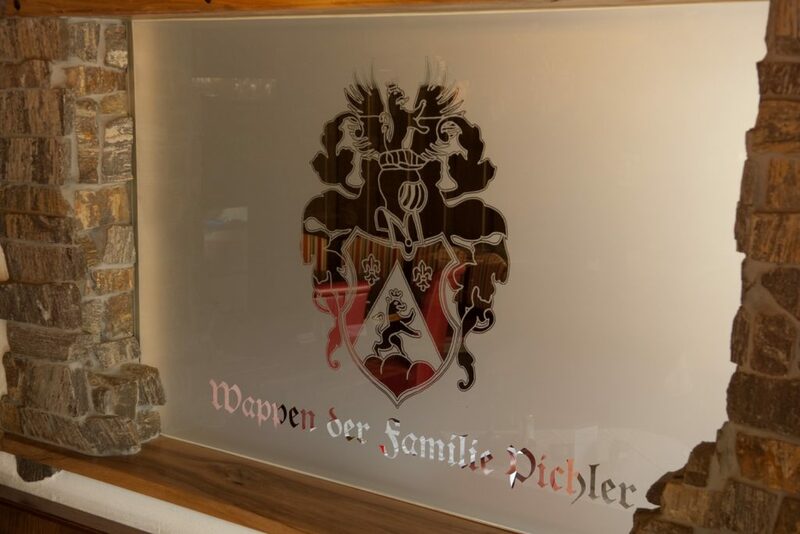 The 3-star Gasthof Pichler is a family-run country inn, located directly on the River Mur Cycle Trail in Oberaich, near Bruck an der Mur. It offers rooms, a cycling village and a campsite. Its location in the centre of Styria is fantastic: it is not far from the popular Schloßberg and the historic town of Bruck an der Mur and its a wonderful Old Town. 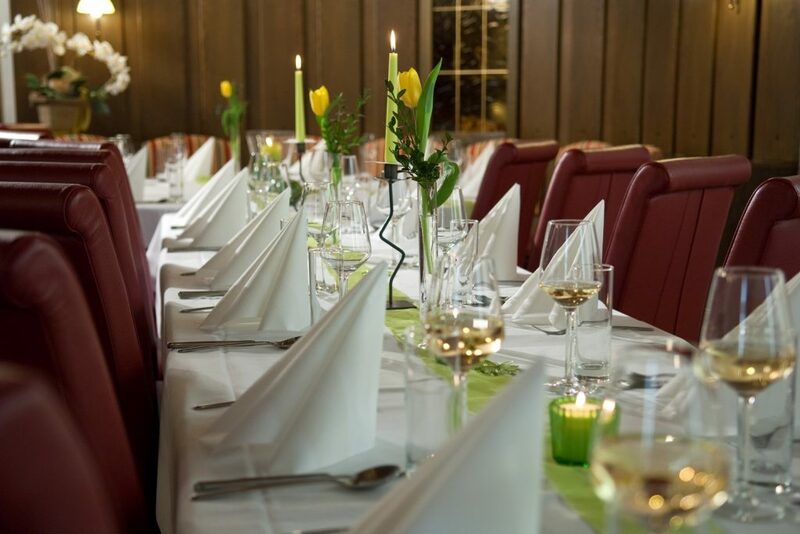 The inn offers a restaurant, a ballroom and an additional room, seminar rooms and a sun terrace for relaxation. 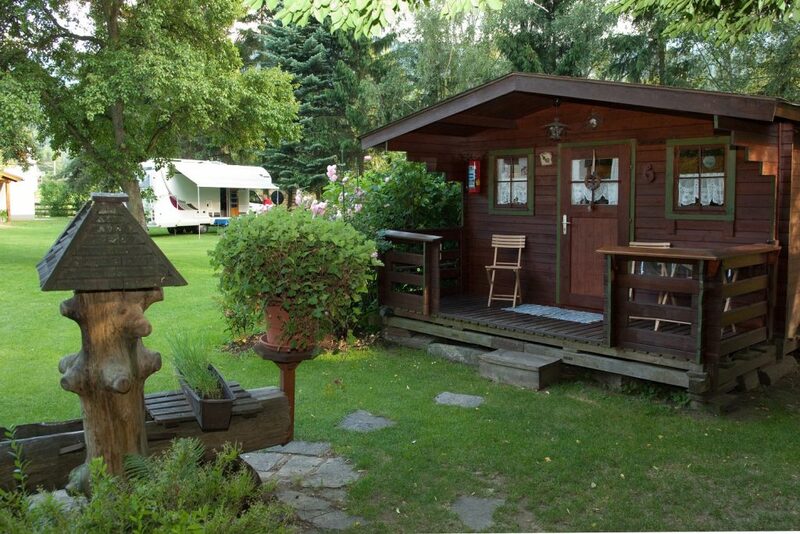 The Gasthof Pichler offers enough alternatives for everyone to enjoy their stay. The kitchen is anything but ordinary. 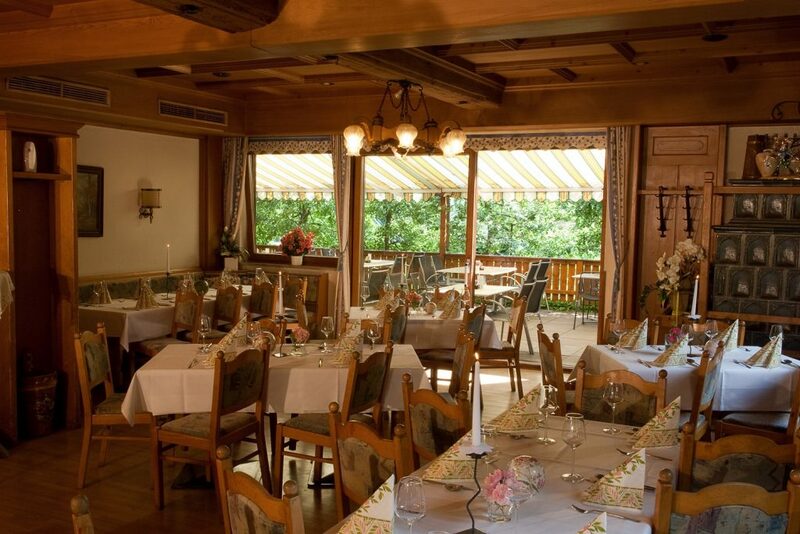 It features a genuine Italian pizza oven and the staff conjure up traditional regional and international dishes. 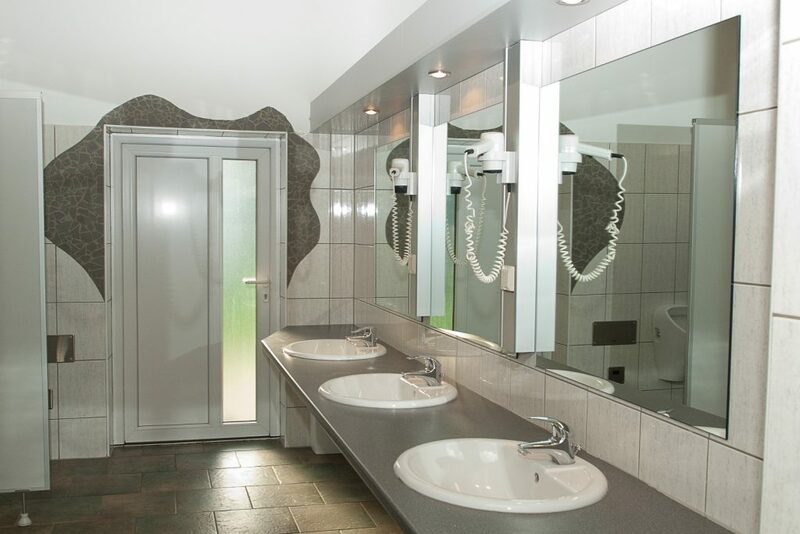 The comfort rooms feature a bathroom/shower/toilet, balcony, satellite TV, safe and mini-bar. The inn offers internet access, a campsite, a large car park, a park with sunbathing lawns, a children’s play area and a cycling village – six wooden huts specially for cyclists – and a bike garage for storage and repairs. 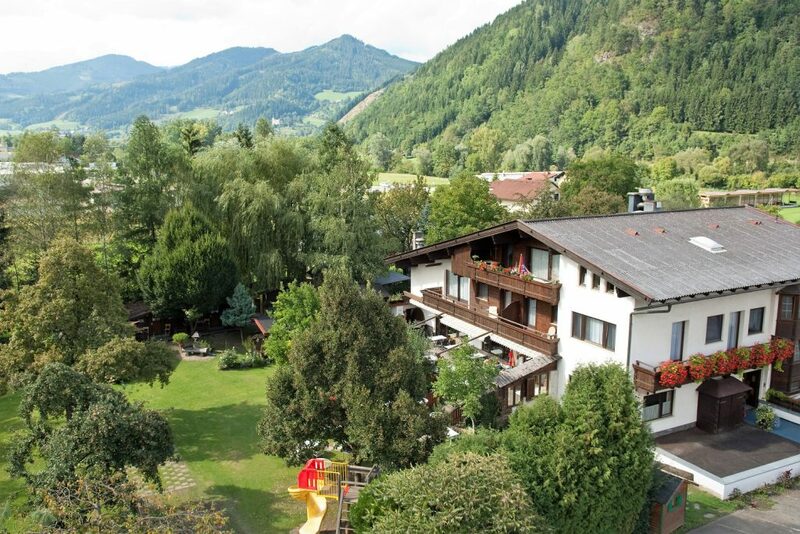 With its cycling village and campsite, the Gasthof Pichler is obviously a popular place for cyclists, motorcyclists and coach parties to stay.